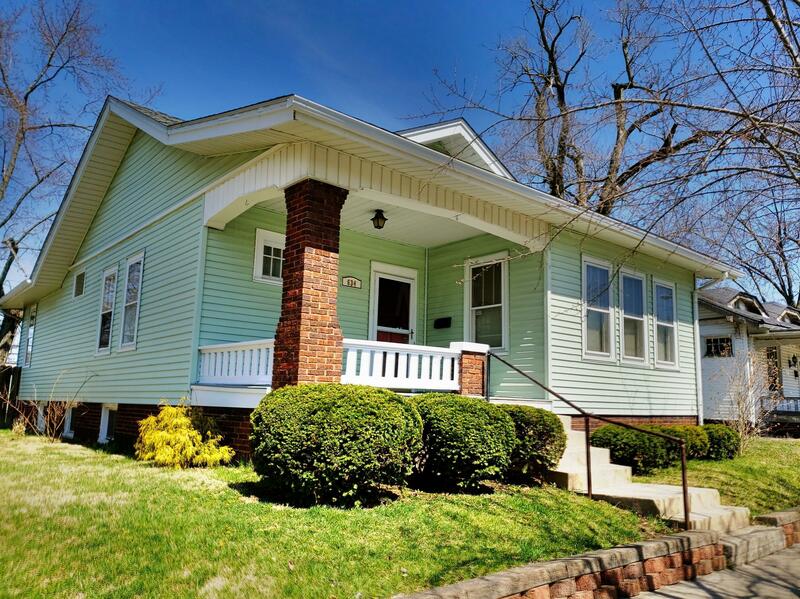 Super cute craftsman with gorgeous hardwood floors, huge bedrooms and a formal dining room! This home has been beautifully maintained and has newer basement windows, exterior trim freshly painted, a fully fenced in yard and two garages! You will love the giant living room, the cute entryway and the original butlers pantry! Also-half bath in basement!